censorship | Read it! Read it! Exercise your right to read what you want to read. Banned Books Week is the national book community’s annual celebration of the freedom to read. The 2013 celebration of Banned Books Week will be held from September 22-28. Banned Books Week was launched in 1982 in response to a sudden surge in the number of challenges to books in schools, bookstores and libraries. 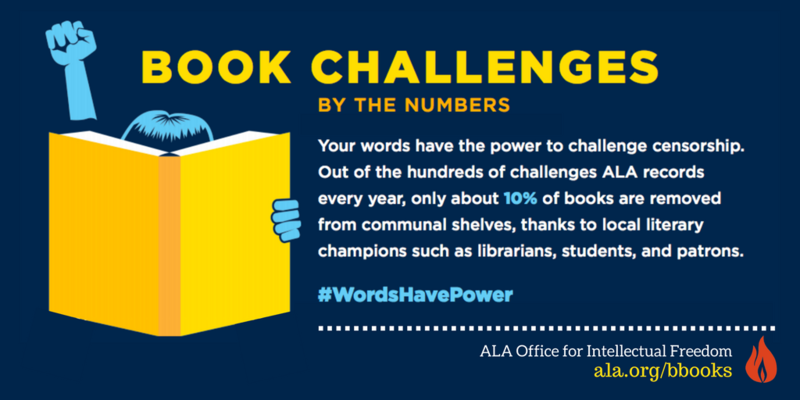 More than 11,300 books have been challenged since 1982. 4. Fifty Shades of Grey by E. L. James. 6. The Kite Runner by Khaled Hosseini. 7. Looking for Alaska by John Green.